The Friends of MPL group are indeed good friends: their work supports the library through fundraising activities. 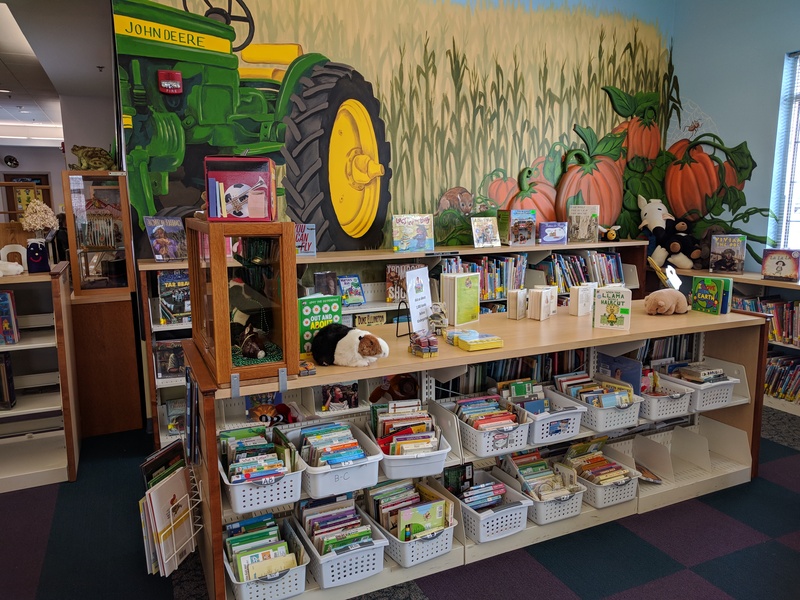 Our vibrant and active library frequently offers programs that benefit from the assistance of funds secured by the Friends. New members are always welcome; please join us and show your support for the library in this tangible way.